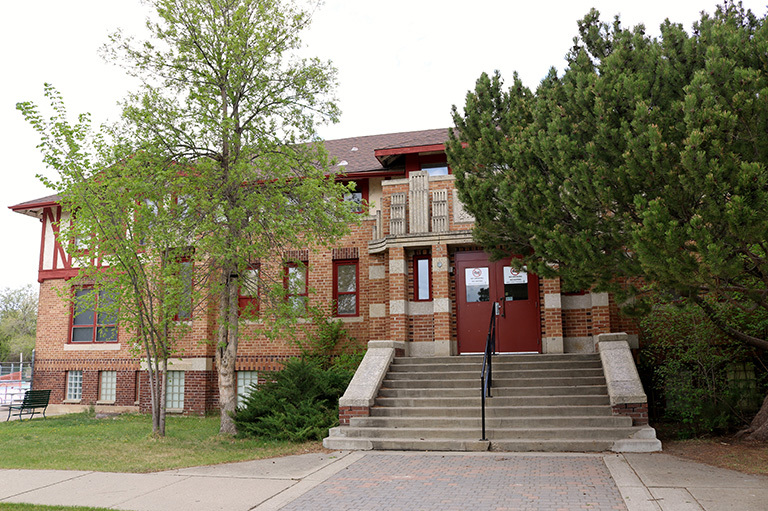 The Moose Jaw Natatorium in Moose Jaw, Saskatchewan, is on the 2018 Top 10 Endangered Places List. Despite recent investments from all levels of government to update the change rooms and to repair the adjacent outside pool, the Natatorium’s indoor pool has been abandoned for 20 years. Calls for private sector partnerships have been unsuccessful, and while municipal officials struggle to find a sustainable vision, the potential for demolition threatens this community landmark.